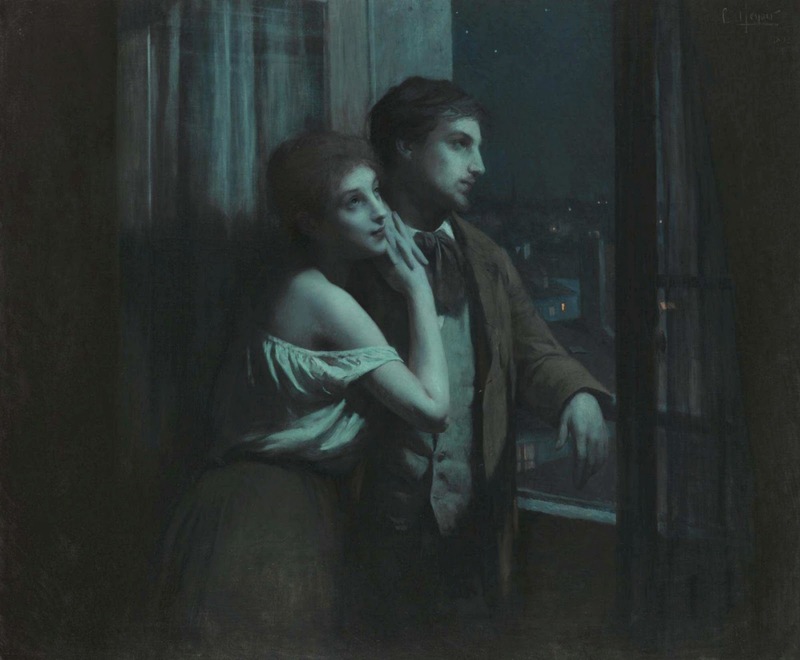 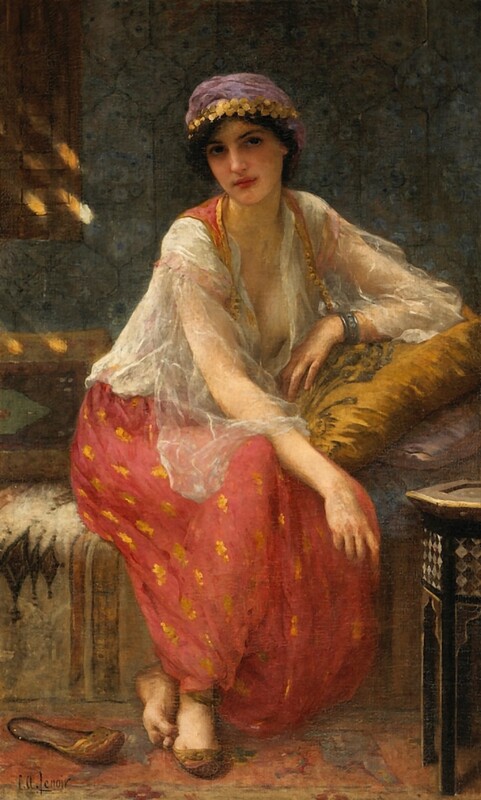 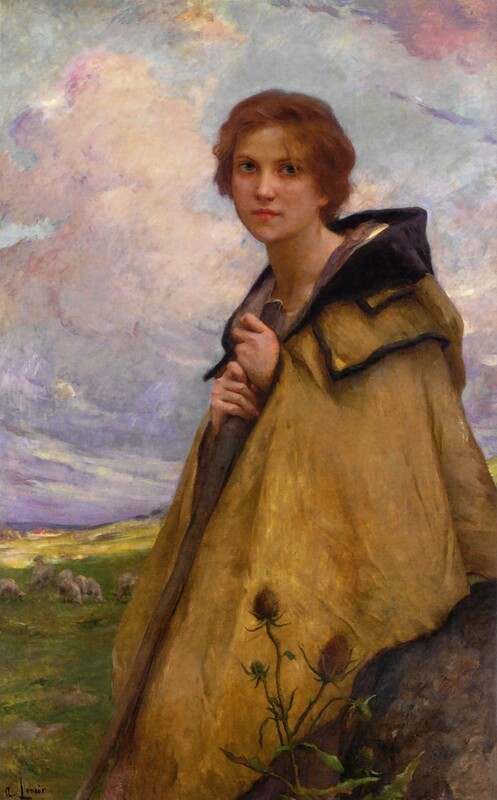 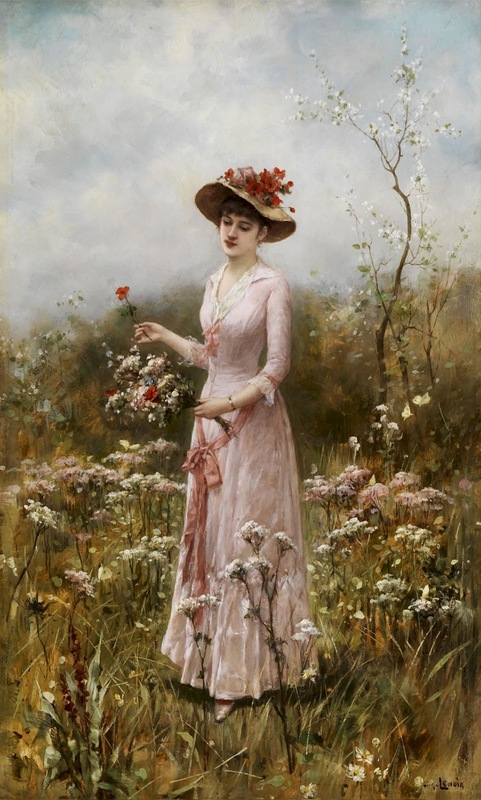 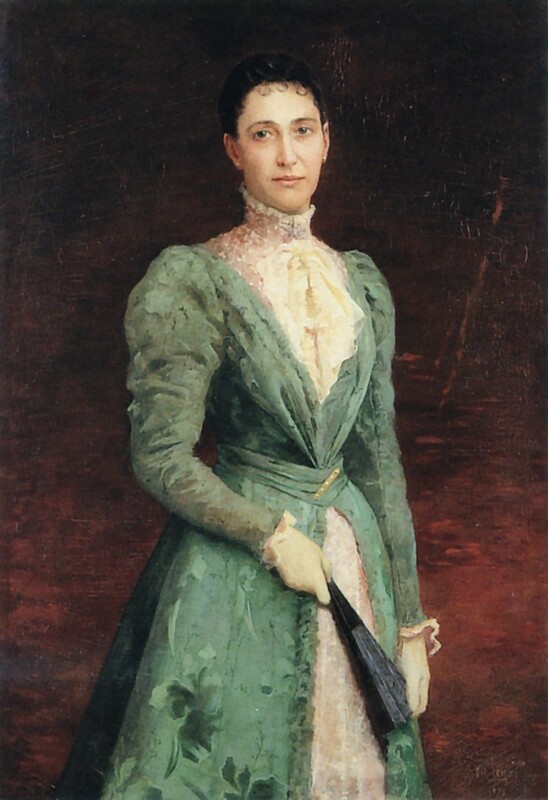 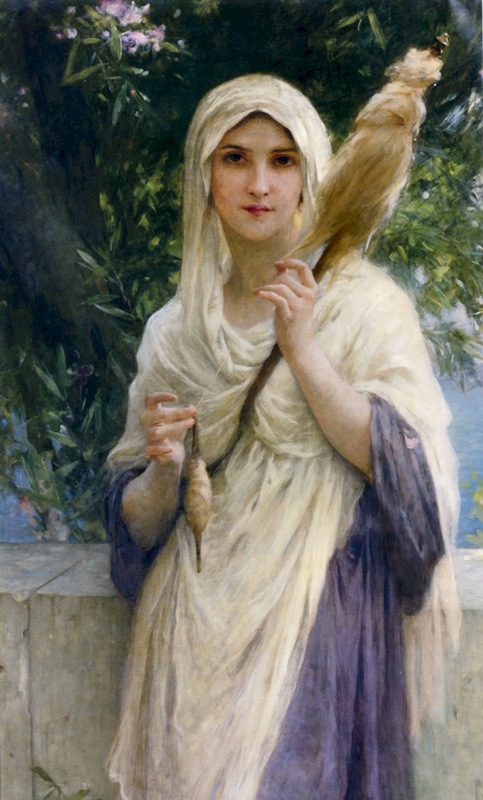 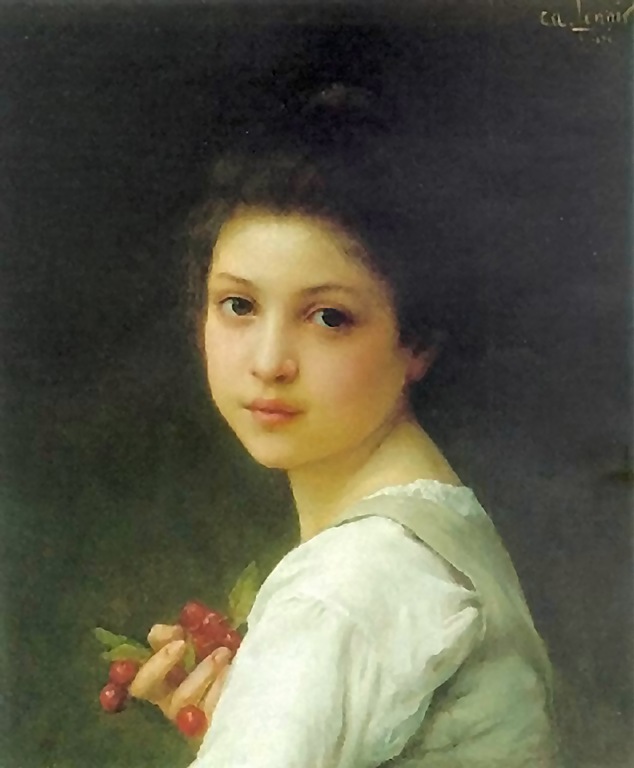 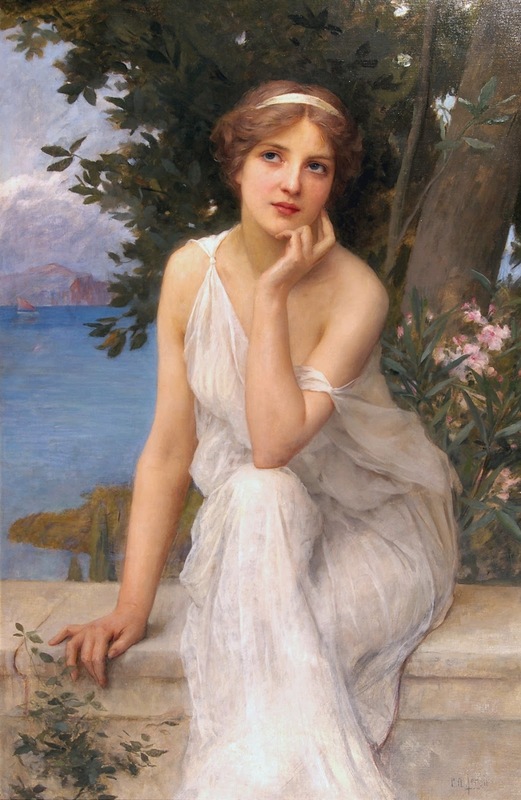 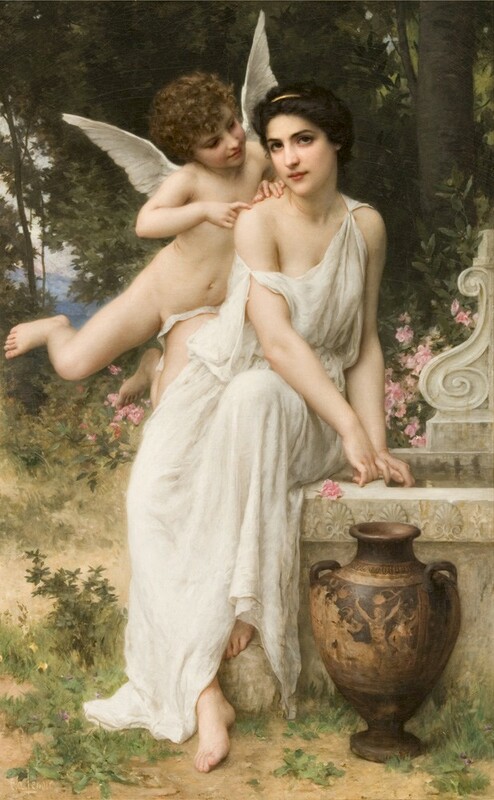 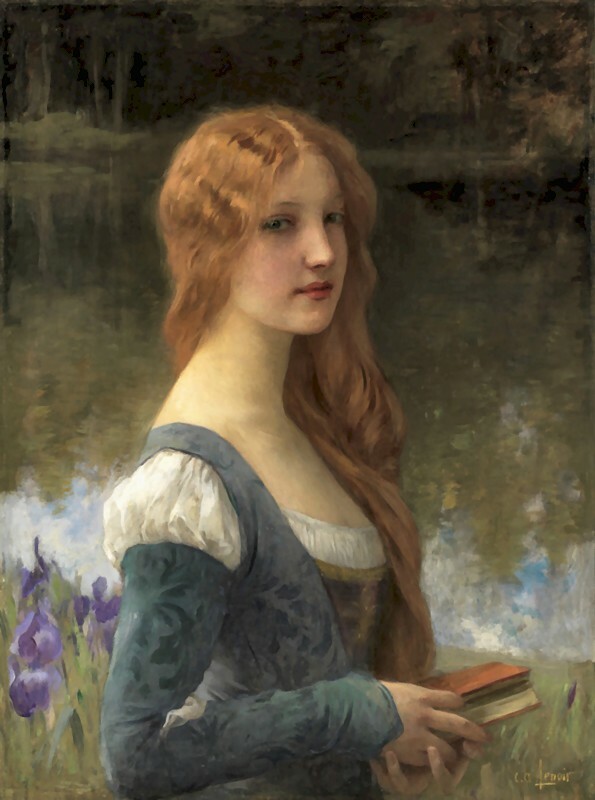 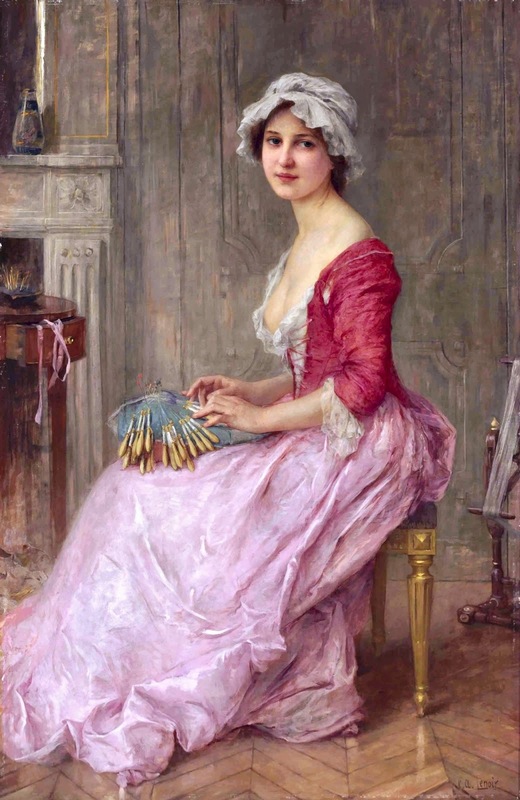 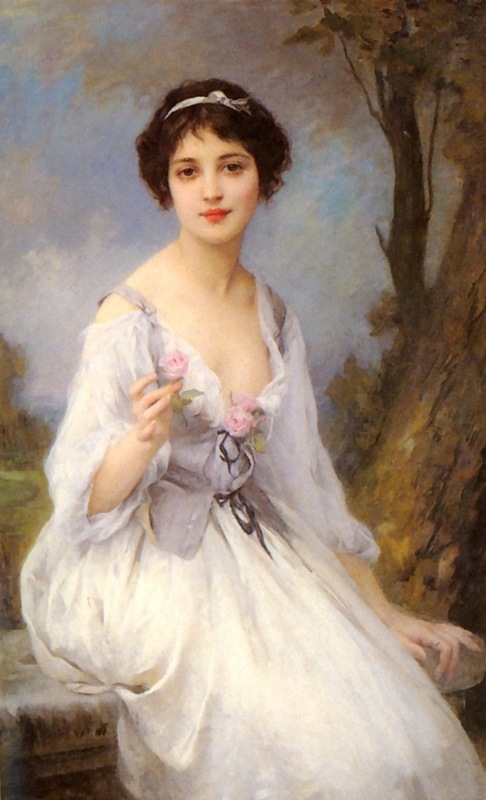 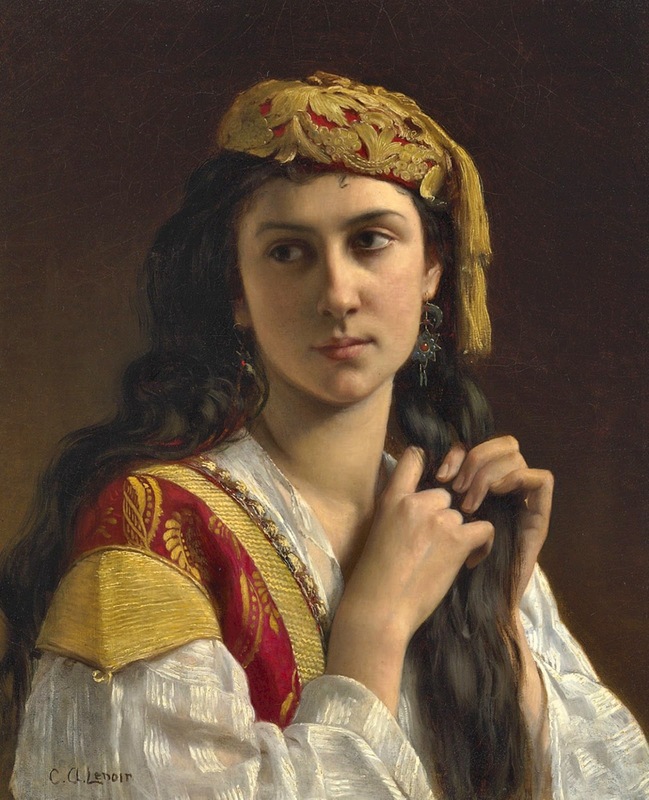 Charles-Amable Lenoir** (22 October 1860 - 1926) was a French painter**. 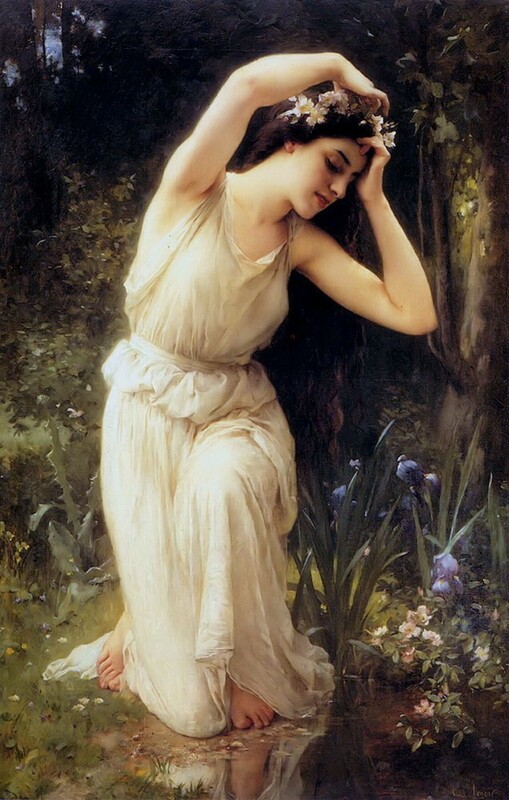 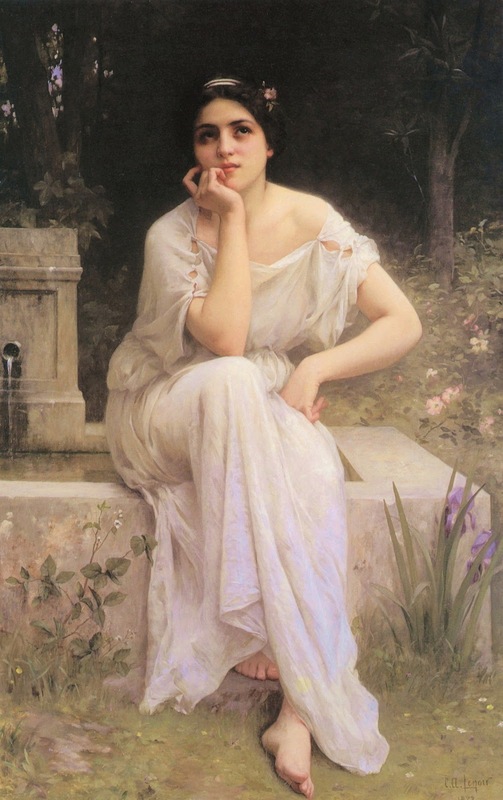 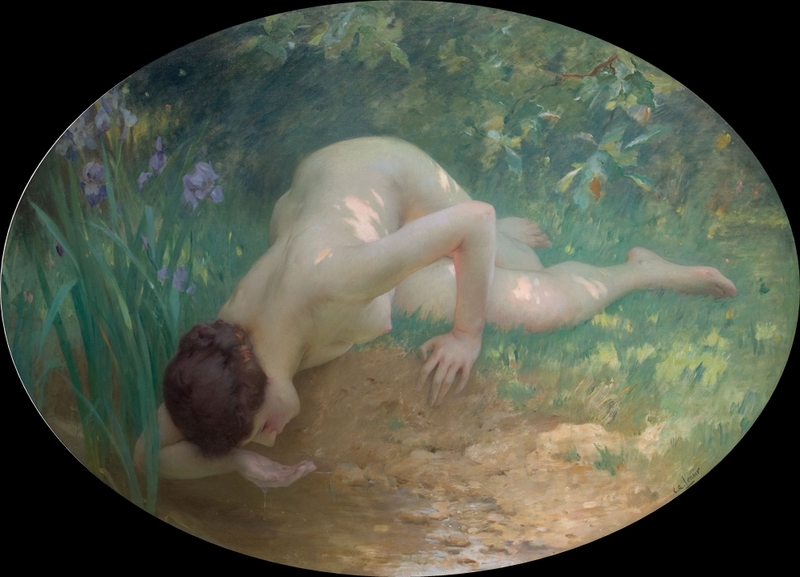 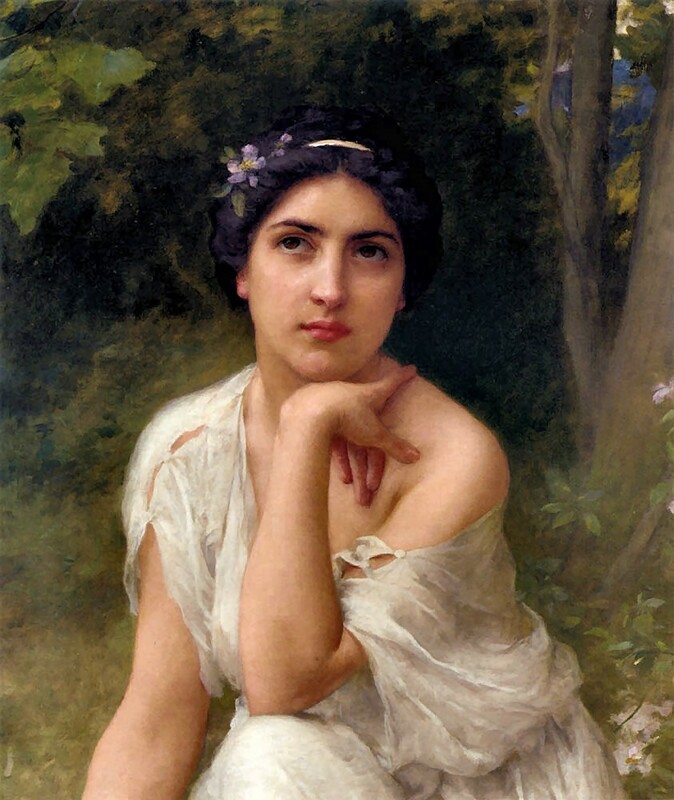 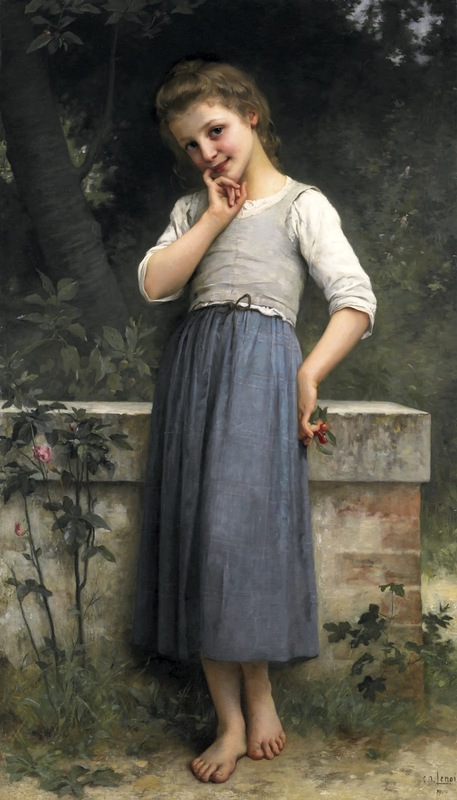 Like his mentor, William-Adolphe Bouguereau**, he was an academic painter and painted realistic portraits as well as mythological and religious scenes. 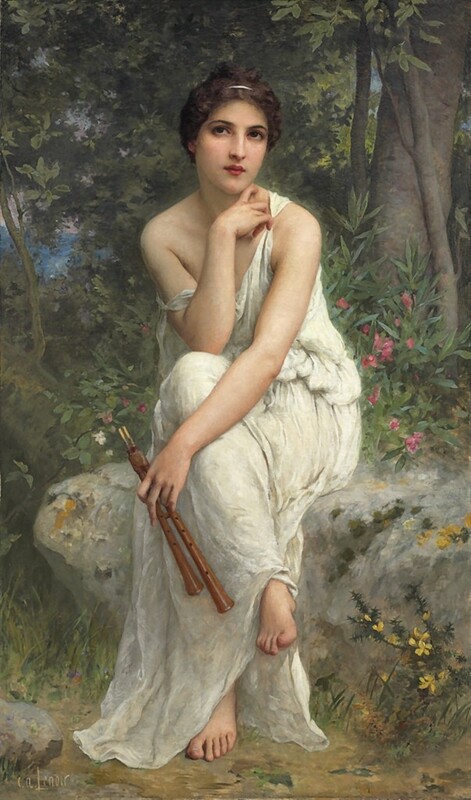 His artistic career was so prestigious that he won the Prix de Rome twice and was awarded** the Légion d'honneur.